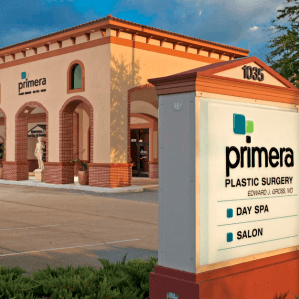 Primera Slim Spa is a medical weight loss center committed to effectively assisting Lake Mary-area patients with their weight loss goals while implementing a custom designed program for maintaining a positive and healthy life. 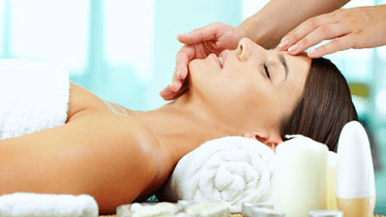 Cultivating self-awareness, Primera Slim Spa offers a comprehensive weight loss program and top patient care needed to improve self-esteem, overall health and appearance. From body type to body chemistry, everyone is different. 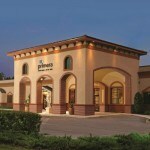 Primera Slim Spa is located in Lake Mary, Florida and supports an individualized path to healthy living based on your unique weight loss and health goals. Our established and measured medical weight loss program focuses on producing sustainable results as quickly and safely as possible. Obtain both short and long term weight-loss goals. 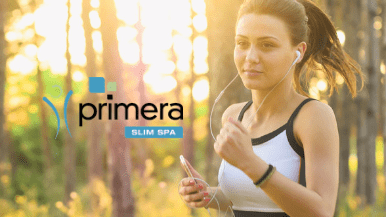 As a medically supervised Weight Loss Spa in Lake Mary, Primera Slim Spa features a beautiful state-of-the-art Wellness Center. 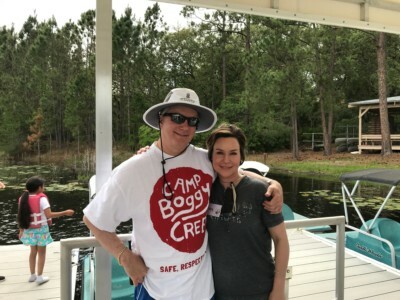 Beginning with a one on one consultation with a trained weight-loss professional, individualized counseling is provided to help you obtain both short and long-term weight-loss goals. Slim Spa patients receive a comprehensive blood panel, EKG and body composition analysis that includes weight, body mass index, body fat percentage and recommended ranges. Primera Slim Spa offers custom designed vitamins, supplements and fat burners to aid you in your journey to a healthy lifestyle. 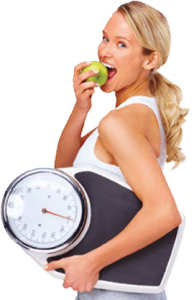 As part of our commitment to effectively assisting patients achieve their weight loss goals, our certified experts will work with you to determine the optimum supplements required to achieve maximum results in the shortest, safest amount of time possible. Each supplement is a staple for healthy living, and when coupled with our individualized lifestyle plans and support programs, they will help patients achieve their goals and live happier, healthier lives.